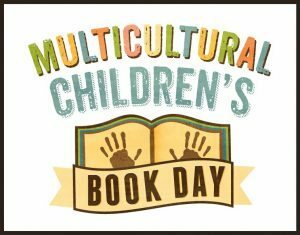 What a wonderfully themed book! 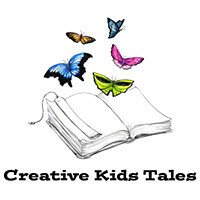 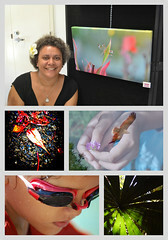 Thanks for this review Empower Blog. 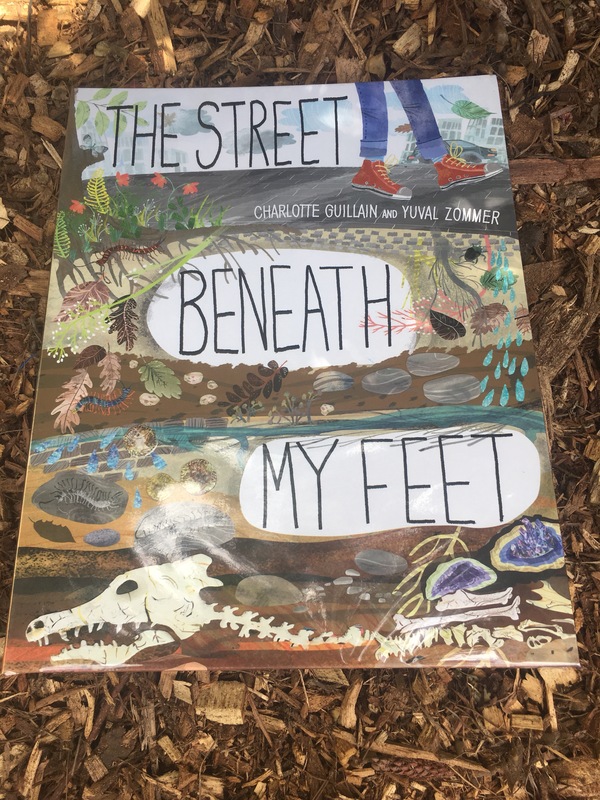 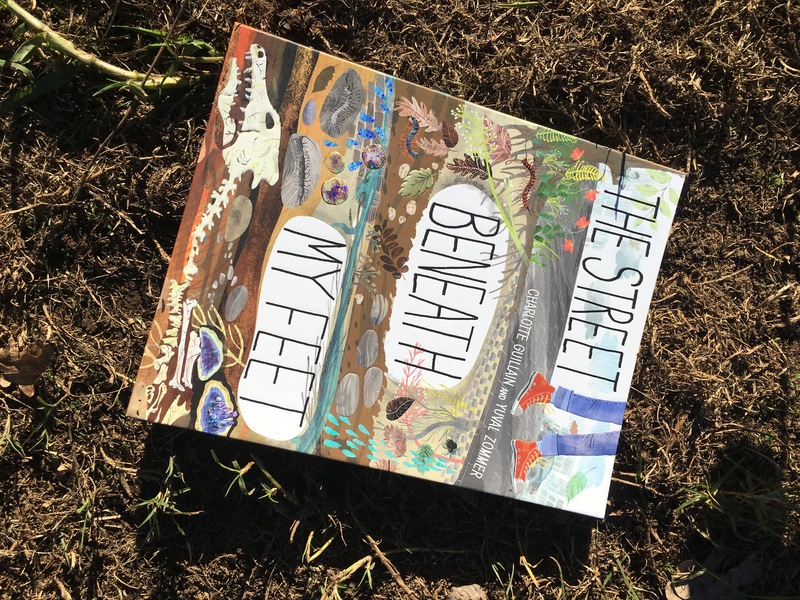 Well this just might be the book for you!The street beneath my feet by Charlotte Guillain and Yuval Zommer is not only a colourful and informative book, it also folds out to around three metres in length!